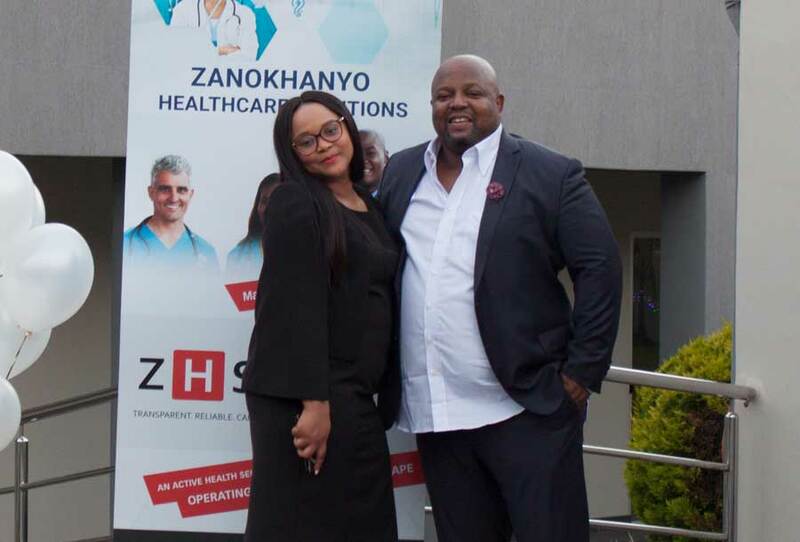 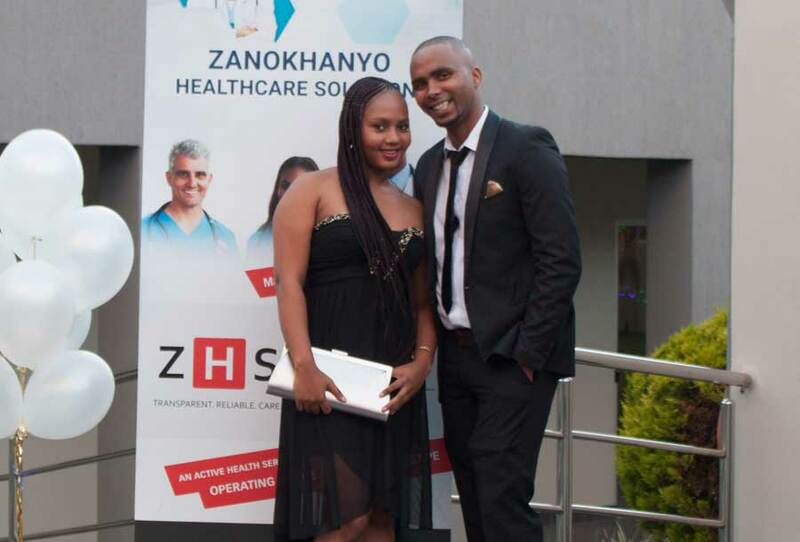 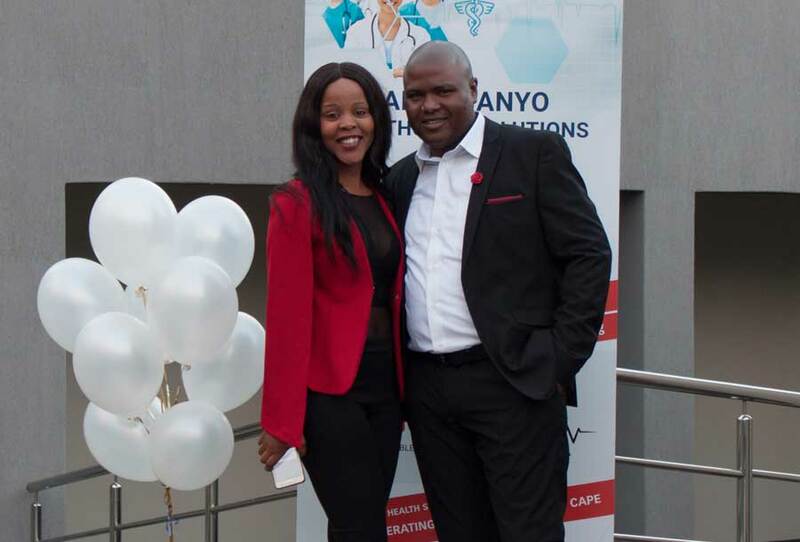 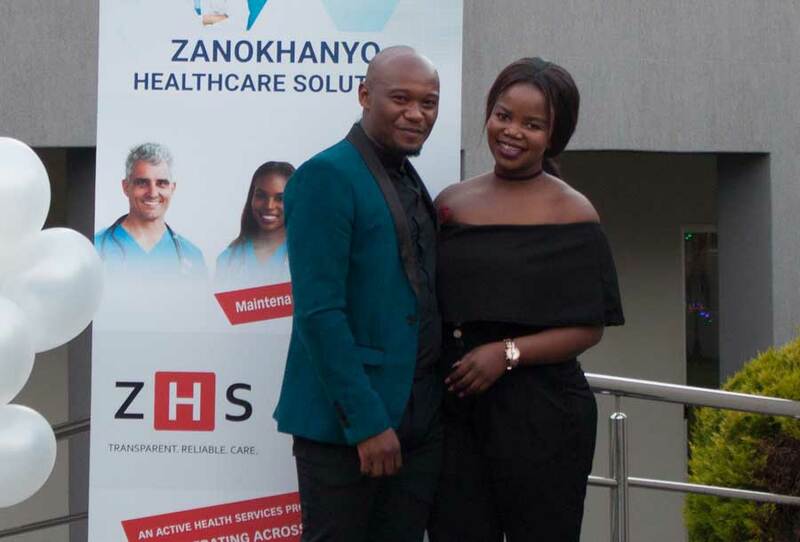 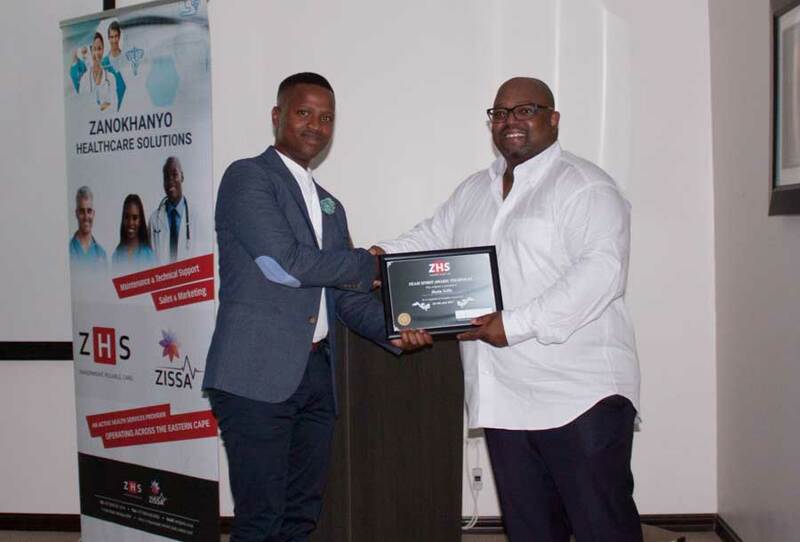 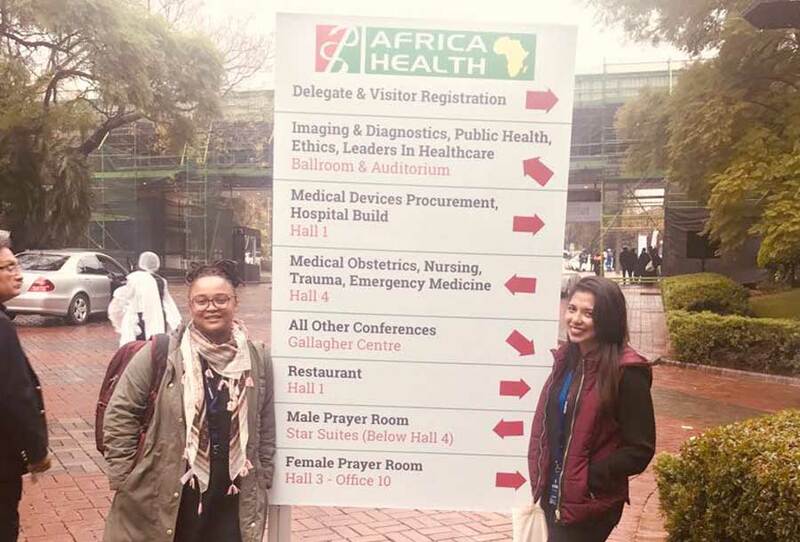 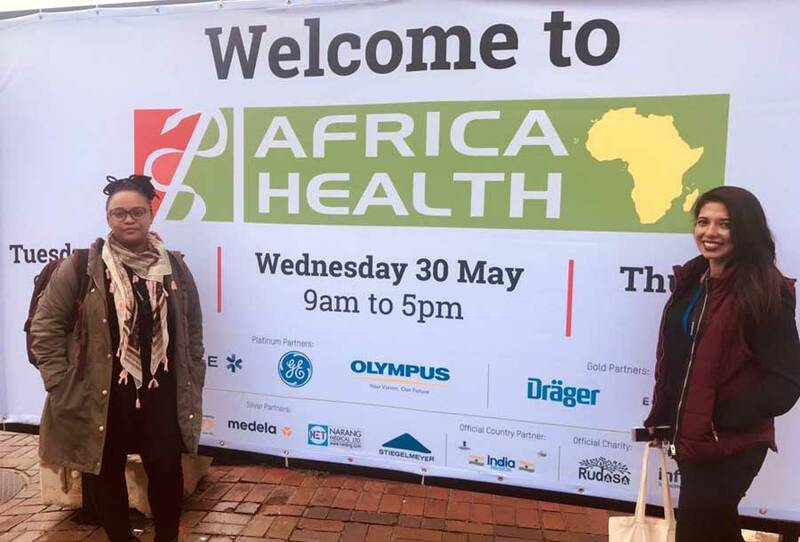 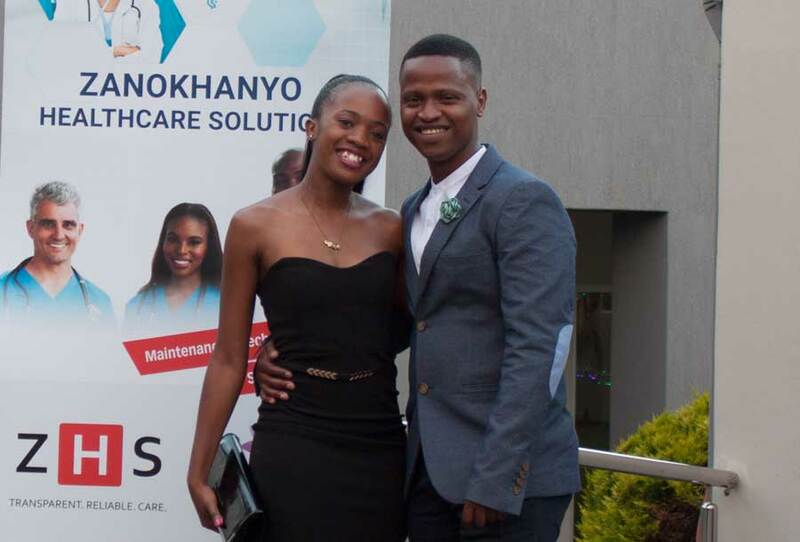 At Zanohkanyo Healthcare Solutions we treat our international partnerships very seriously. 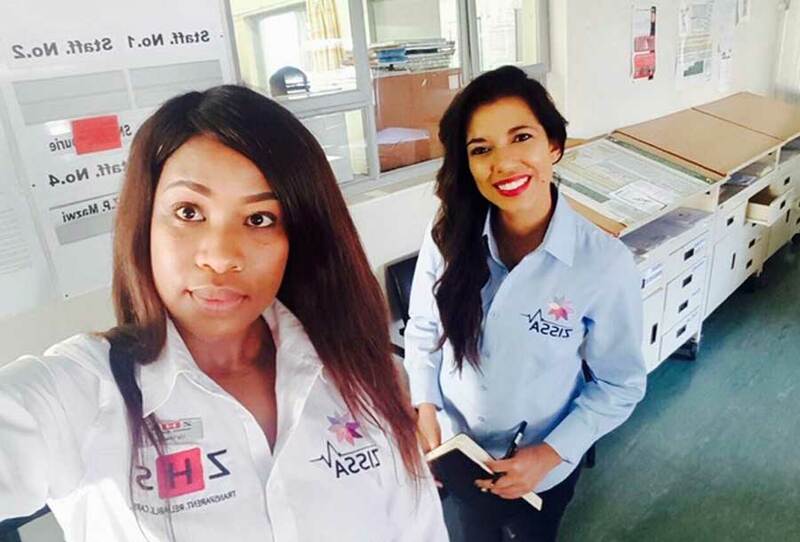 We strongly believe in developing a reliable application support platform for all manufacturer products that we distribute. 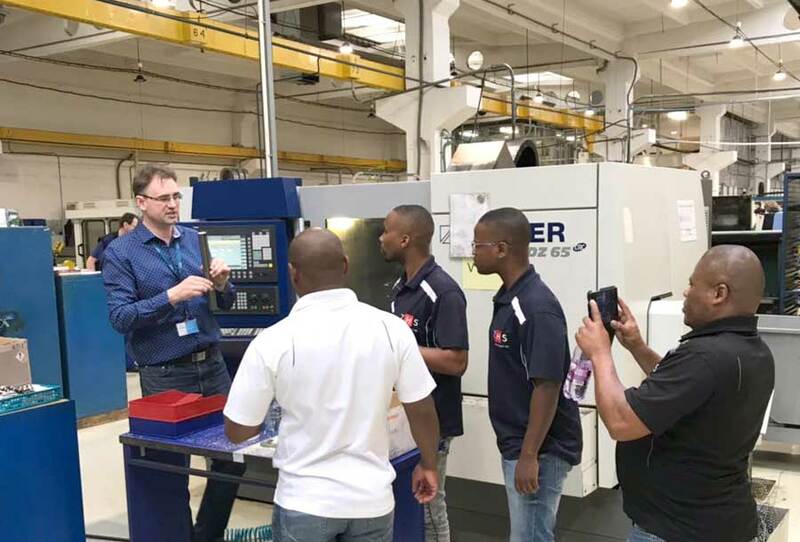 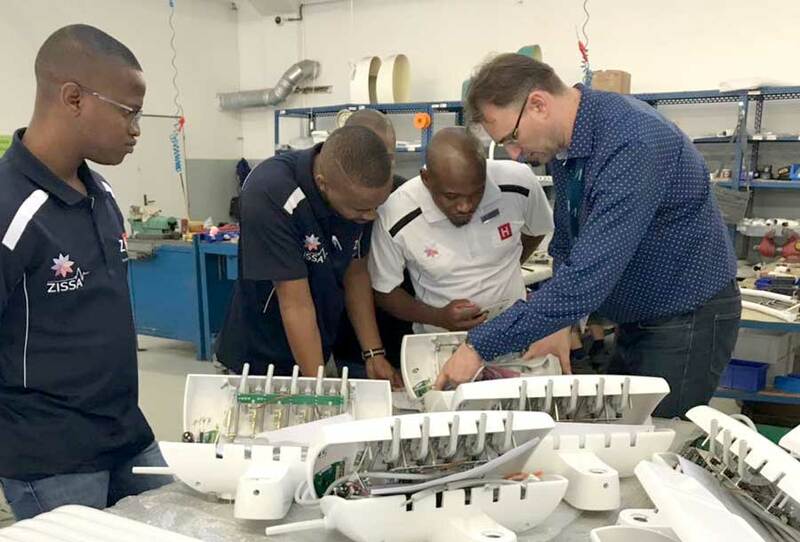 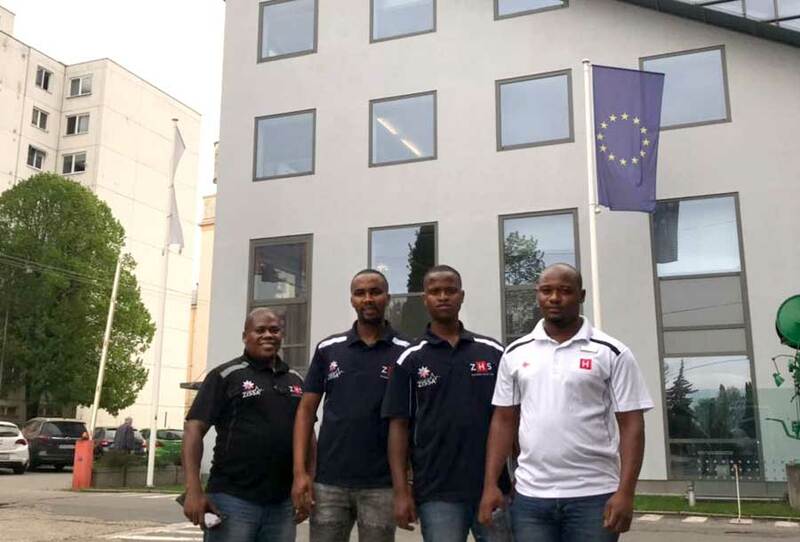 In April 2018 our technical team visited Diplomat Dental in Slovakia to undergo OEM training in order to qualify as Authorised Service Engineers for Diplomat Dental. 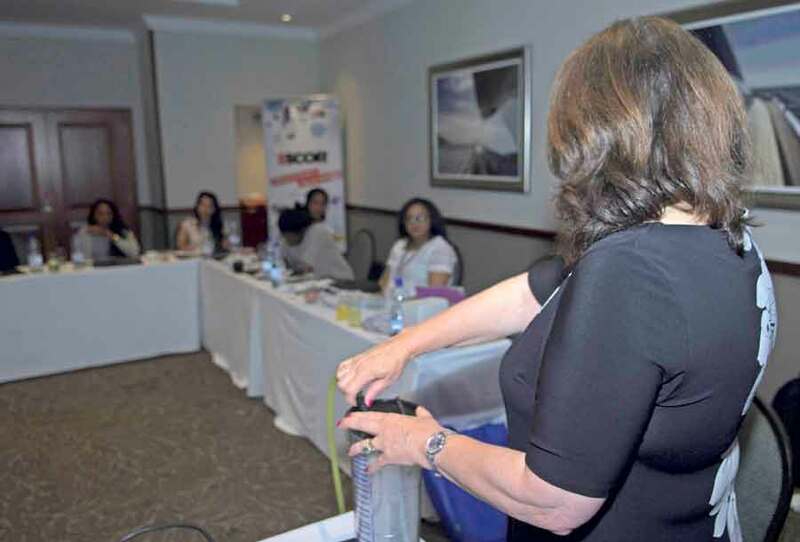 The 2017/2018 sales conference was held in Port Elizabeth with Denise Ridell the founder of Vacsax. 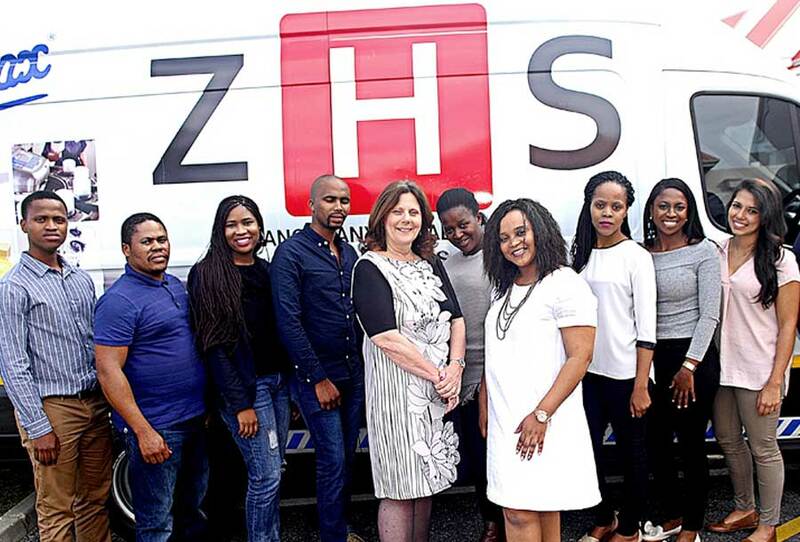 During the conference the ZHS team participated in a corporate strategy workshop and received OEM training from Mrs Ridell. 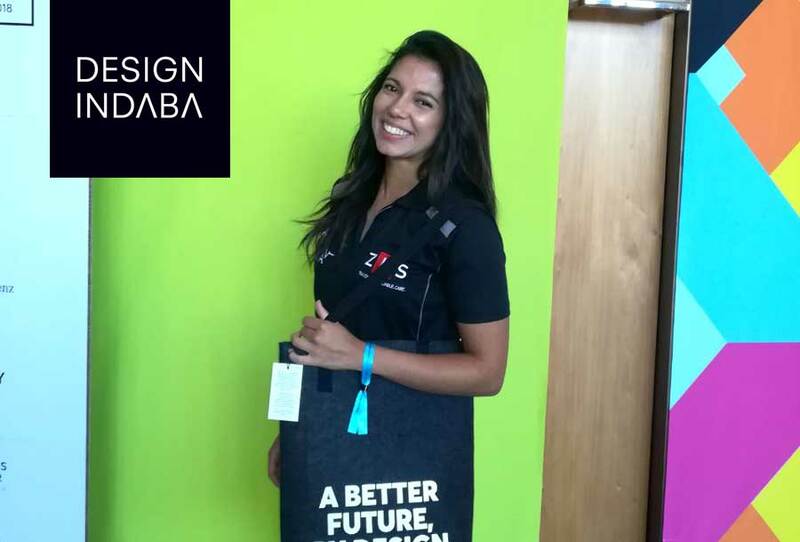 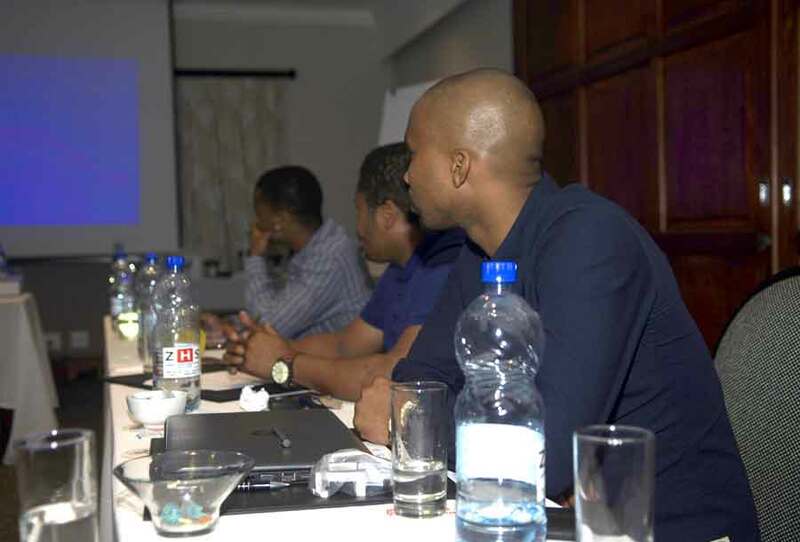 This time was well spent re-enforing the company ethos and core values. 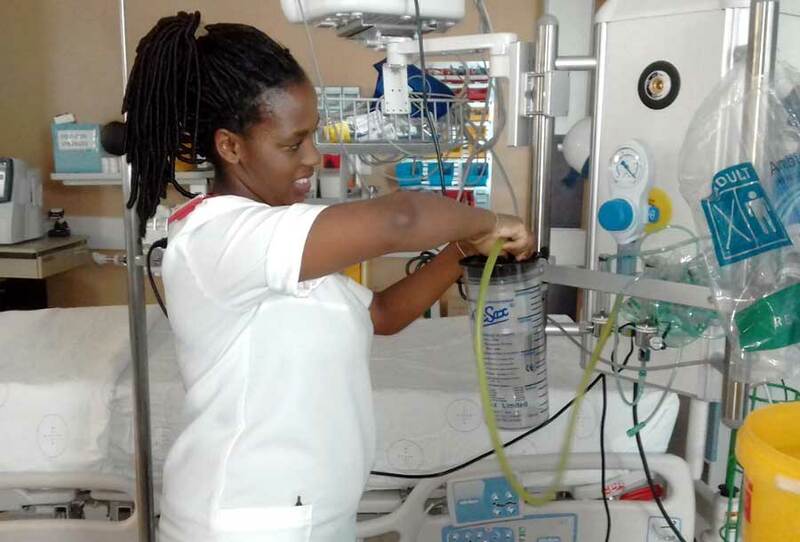 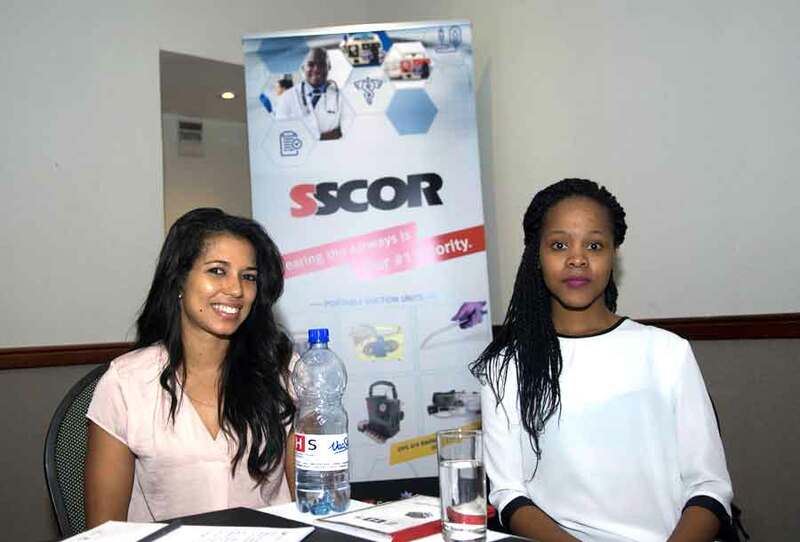 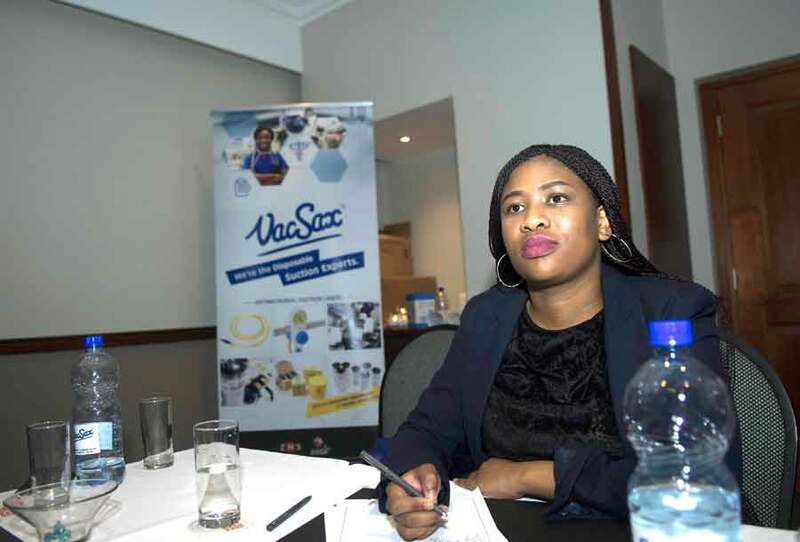 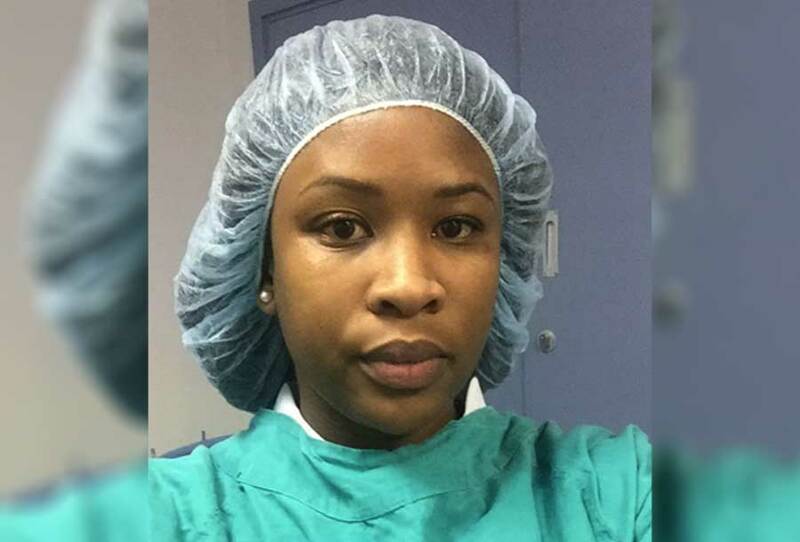 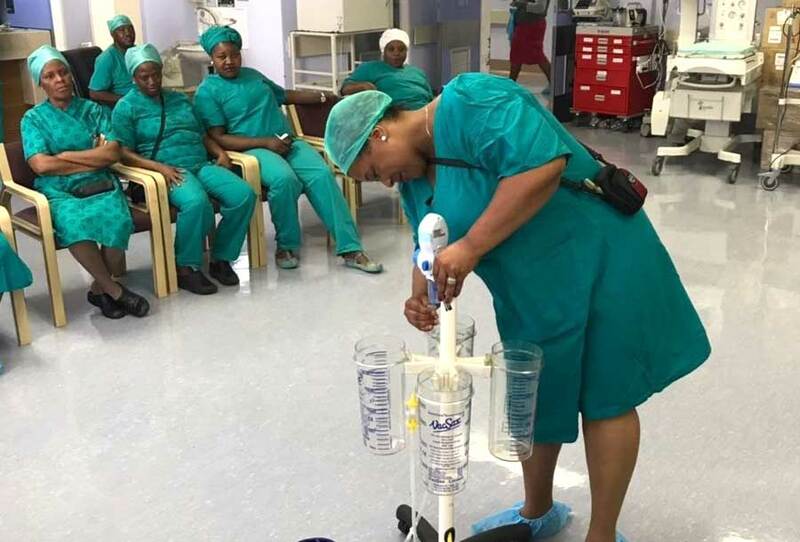 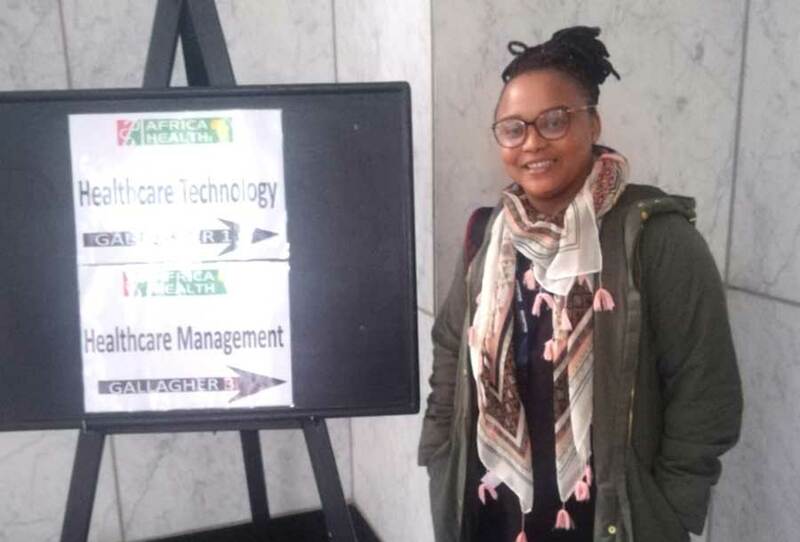 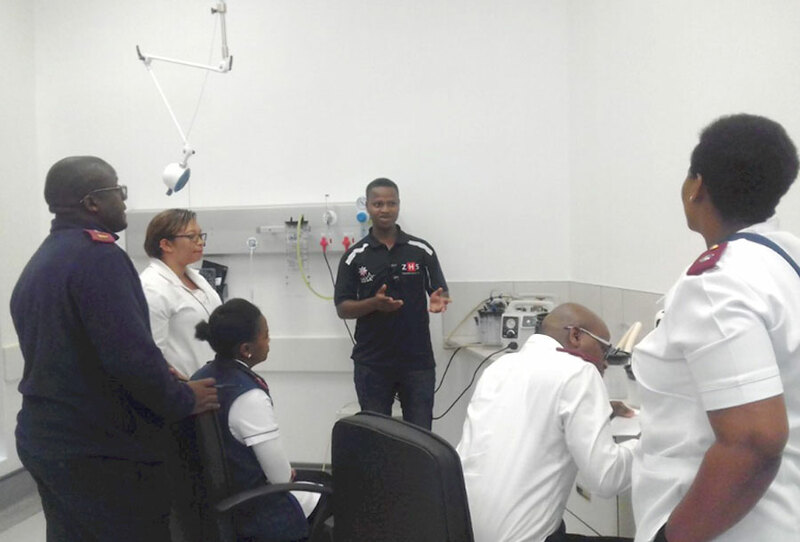 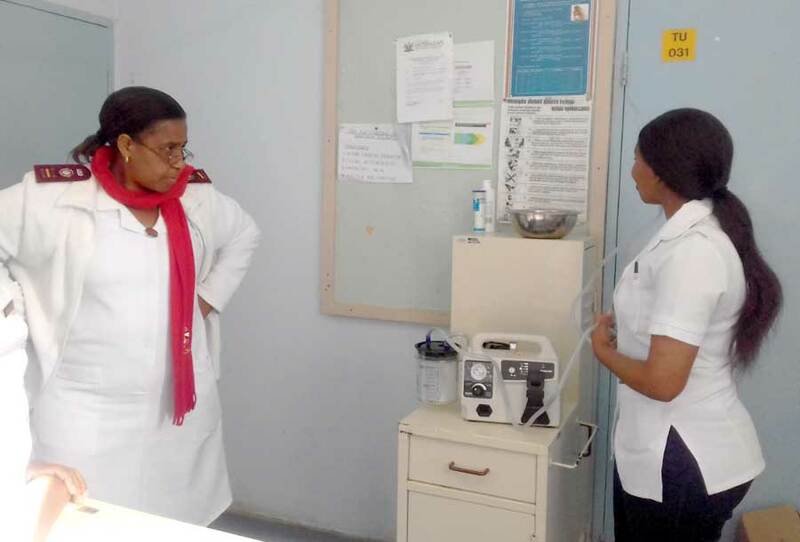 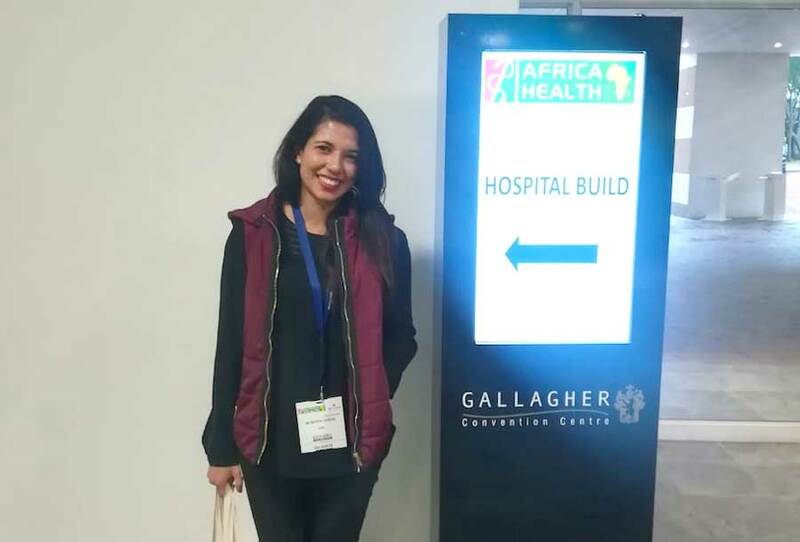 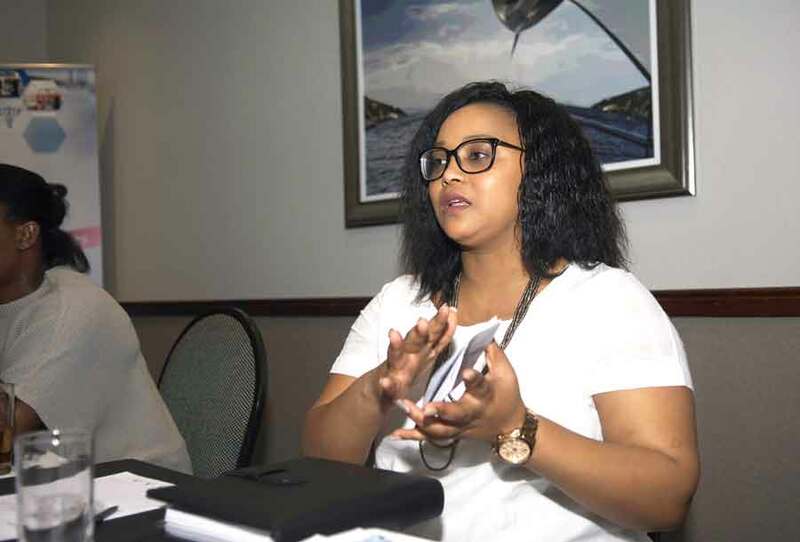 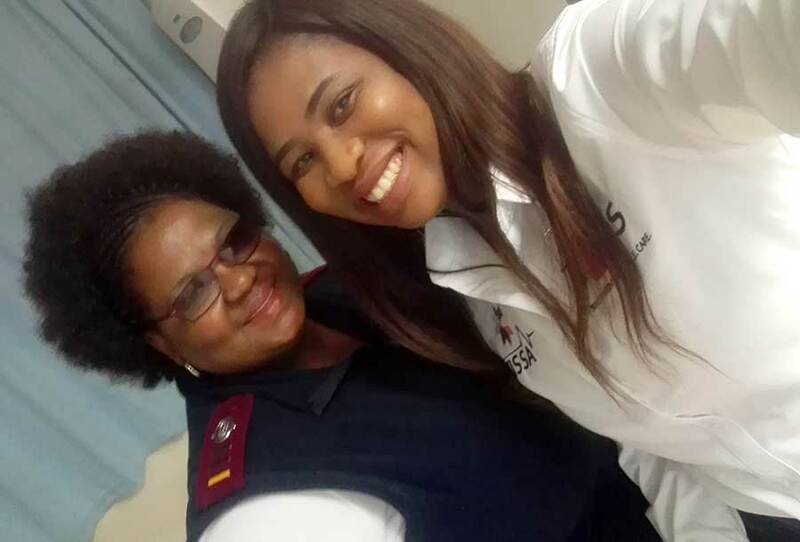 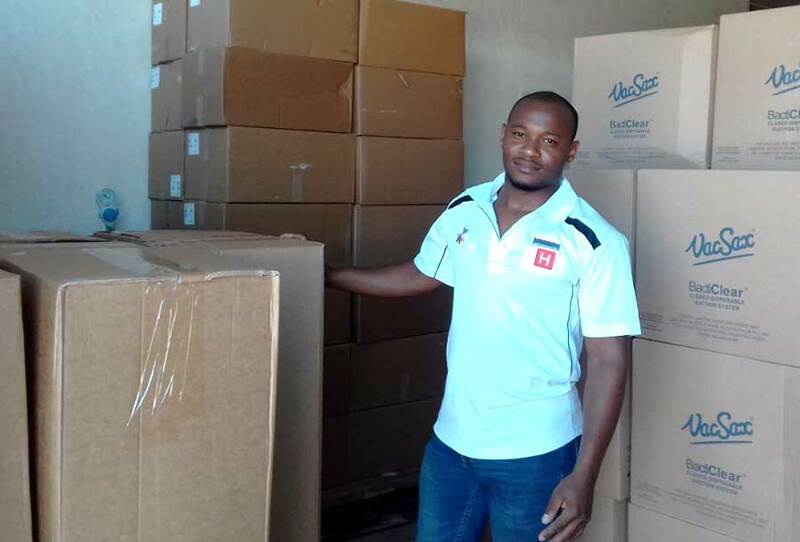 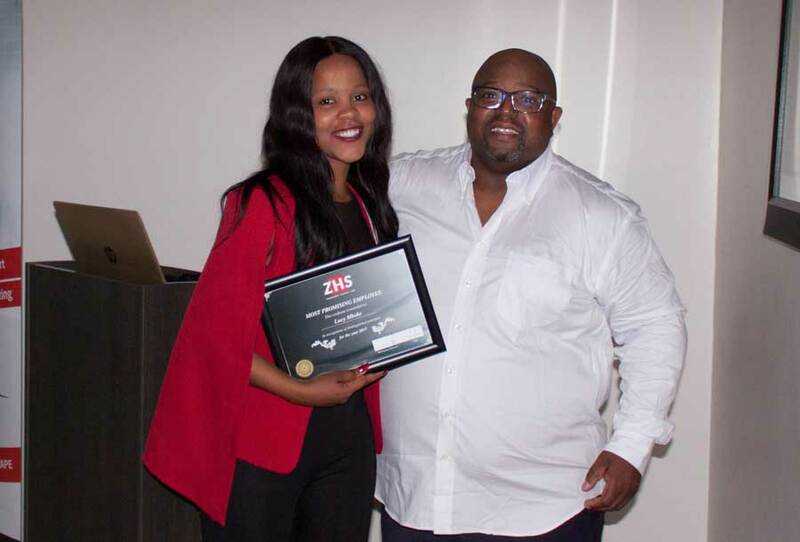 In order to receive Vacsax certification Mrs Ridell facilitated practical sales and product application training in hospitals across the Eastern Cape. 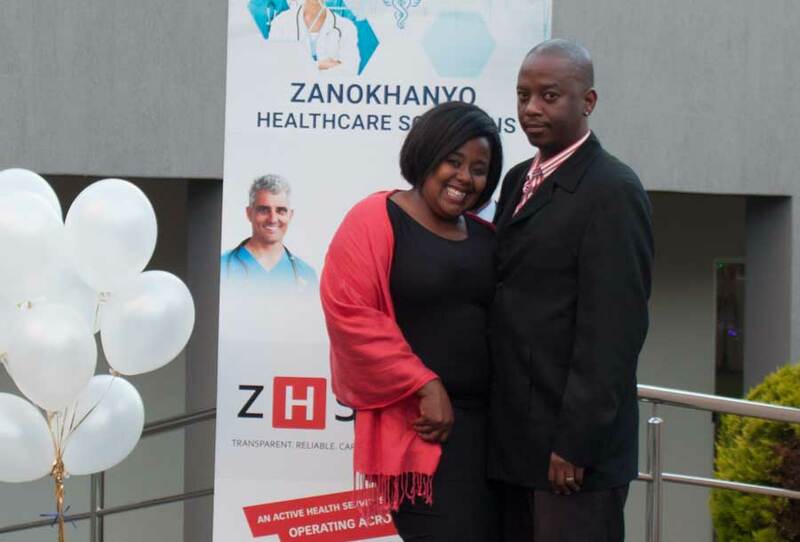 ZHS is made up of a young, innovative and agile team who are committed to providing excellent service delivery. 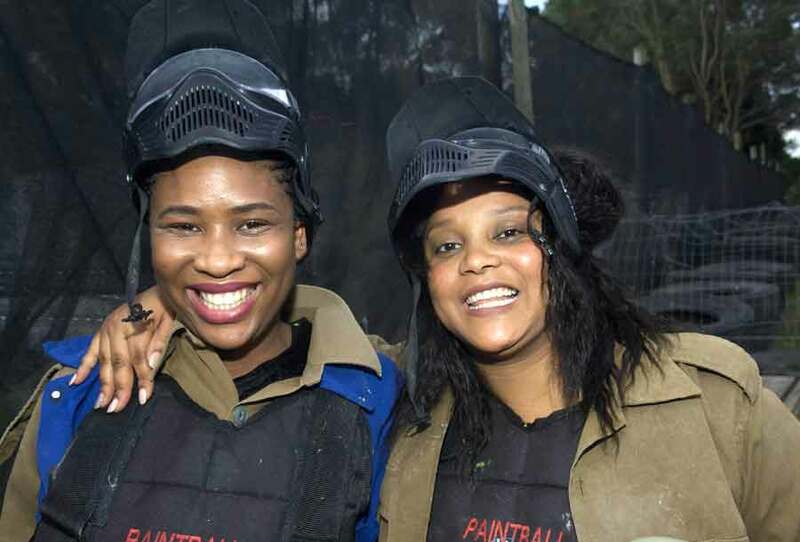 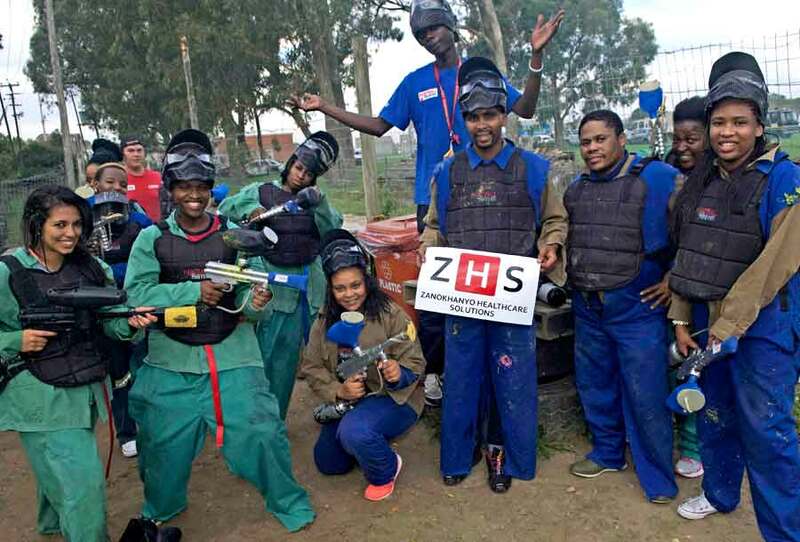 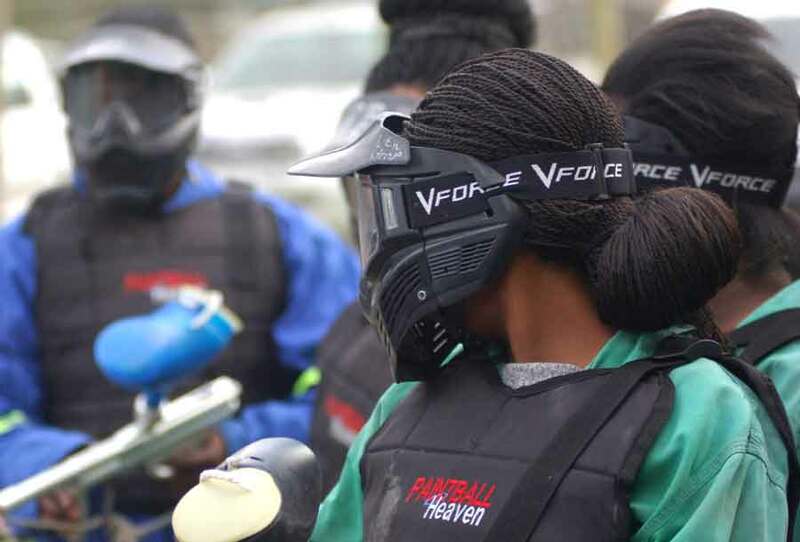 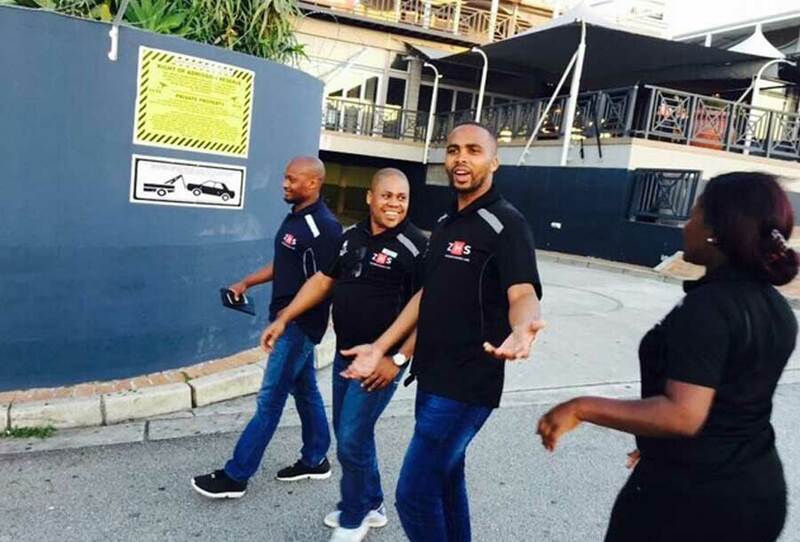 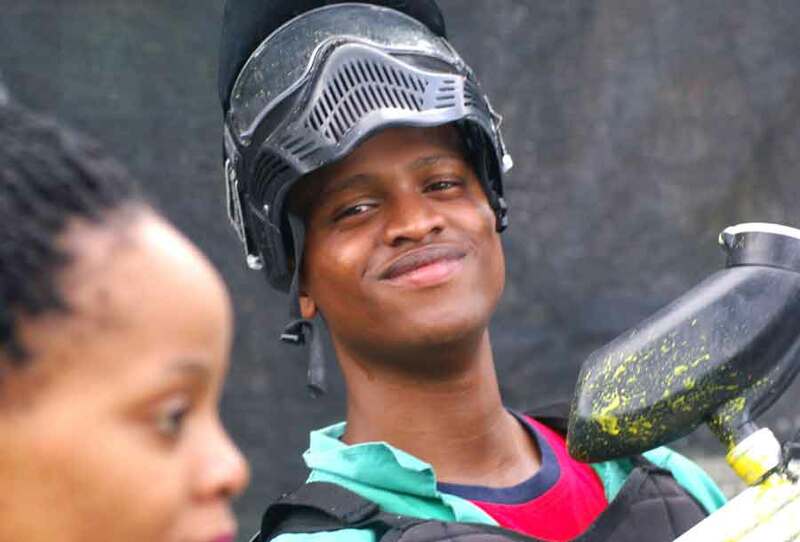 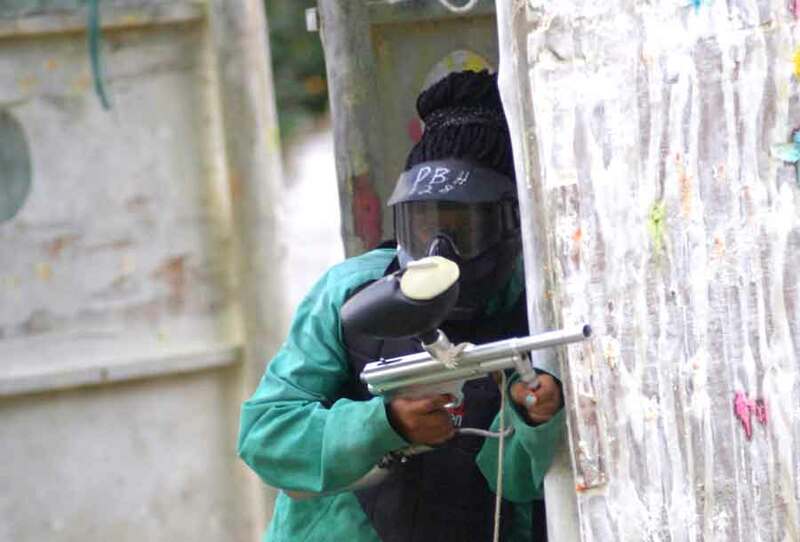 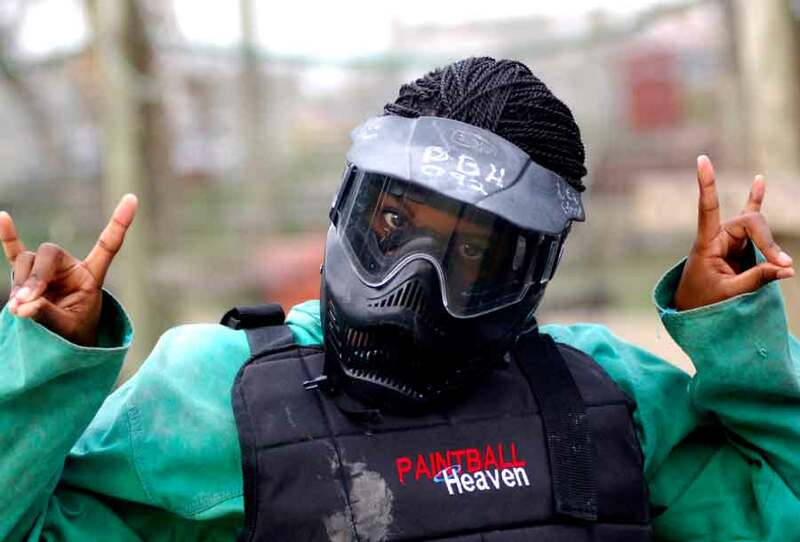 ZHS spent a day away from the office to enjoy paint balling and other team challenges. 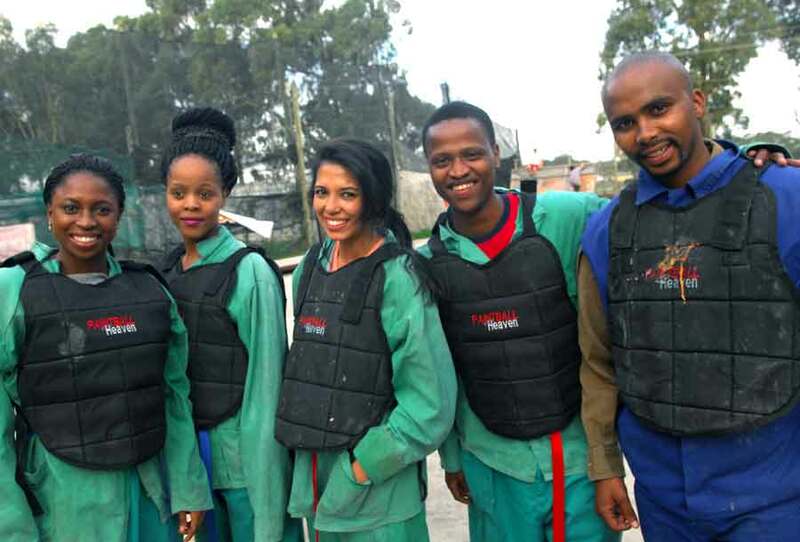 It was an excellent way for team members to bond and get to know each other away from the office. 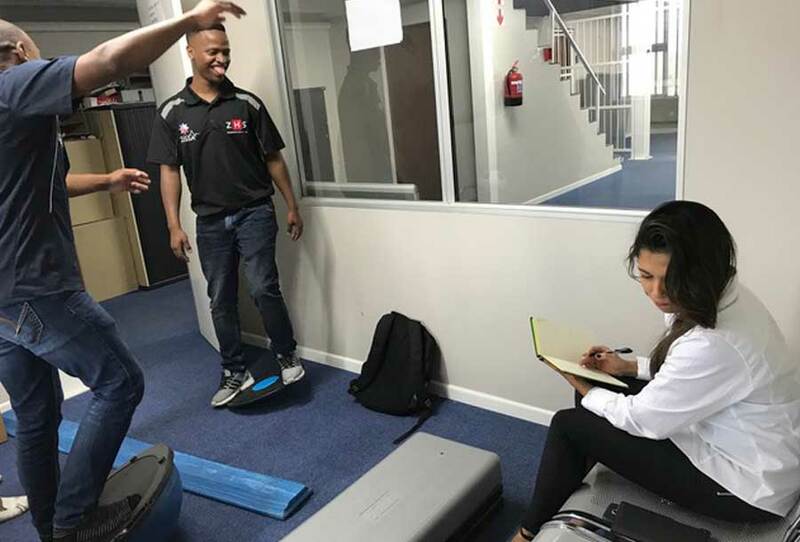 The fun, pleasant location and the detachment from the busy healthcare sector, strengthened team morale and boosted team energy. 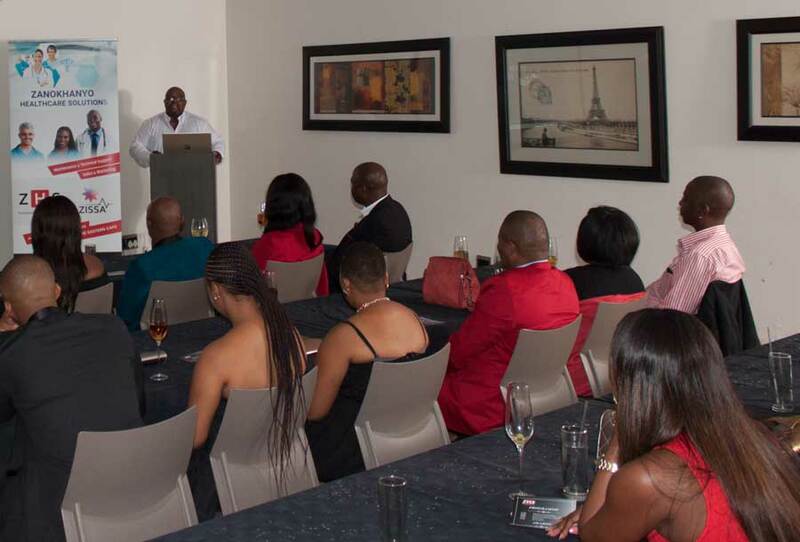 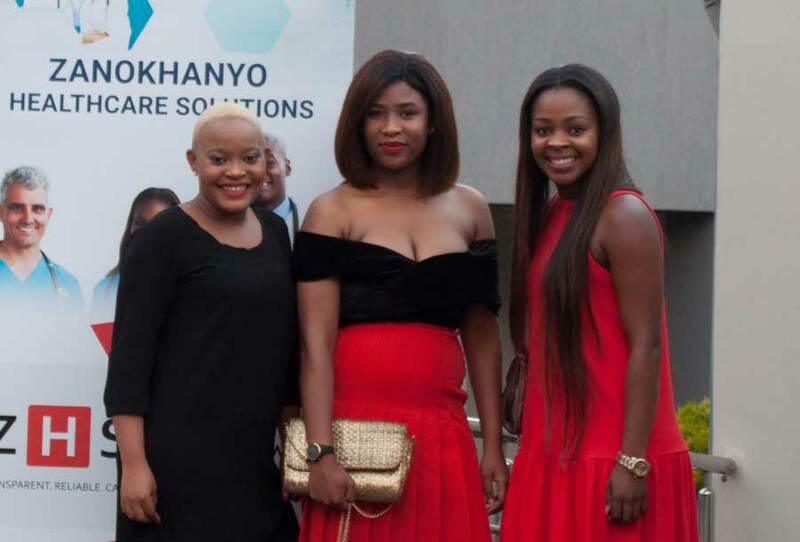 In order to celebrate the companies growth and achievements, a black tie event was held at the end of 2017. 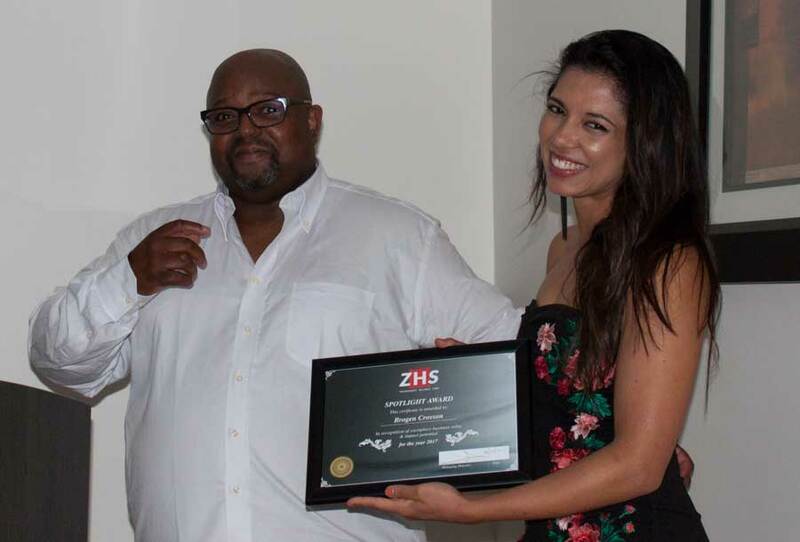 ZHS took time to reflect on the year and show appreciation to the valuable contributions made by each individual. 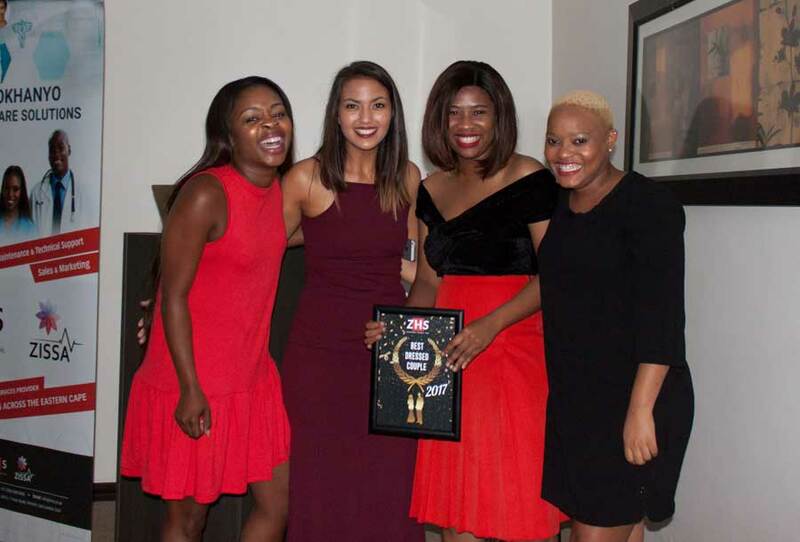 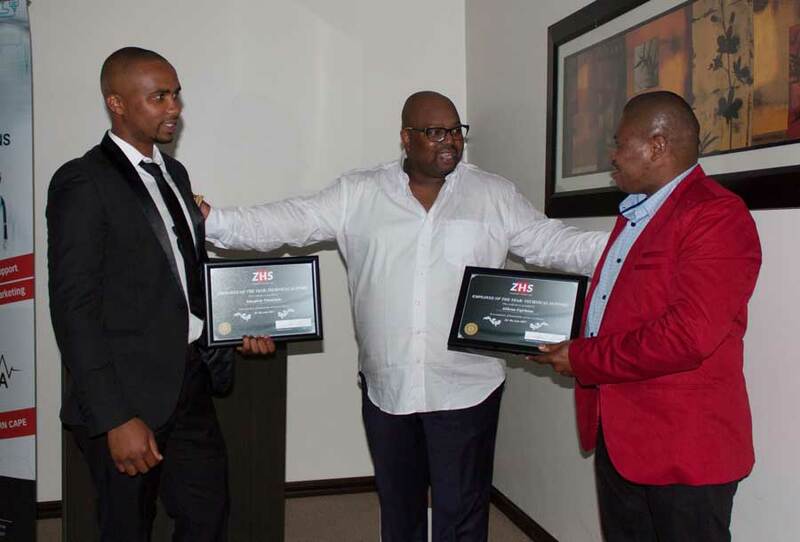 The awards included; the Employee of the Year Award; Team Spirit Award as well as the Most Influential Award. 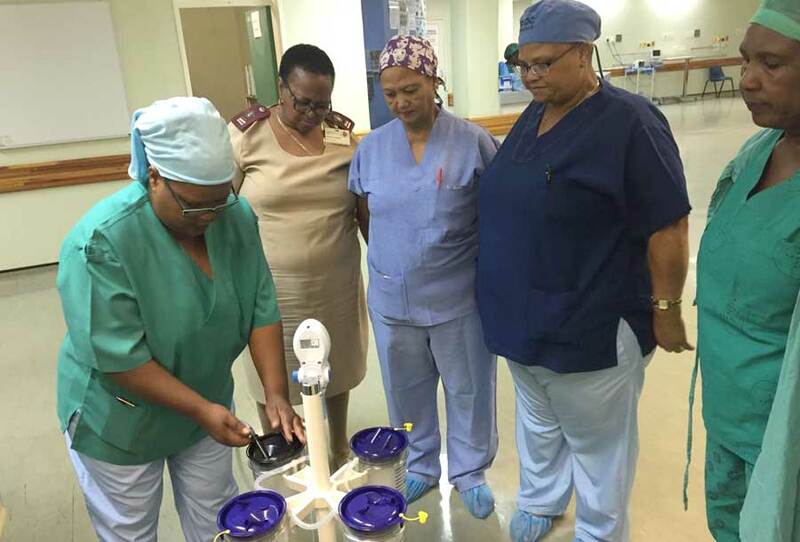 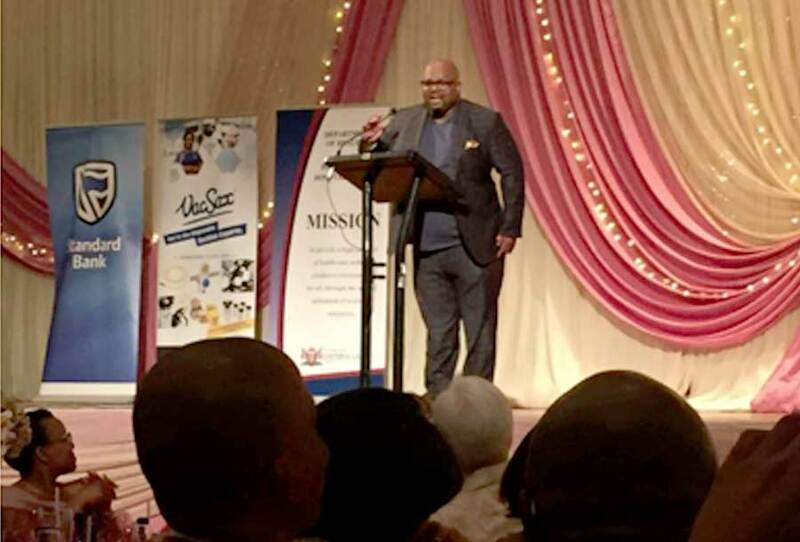 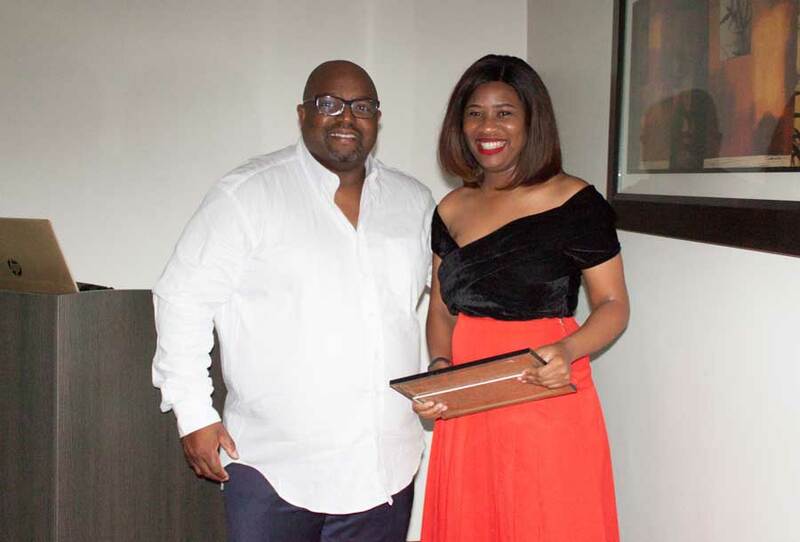 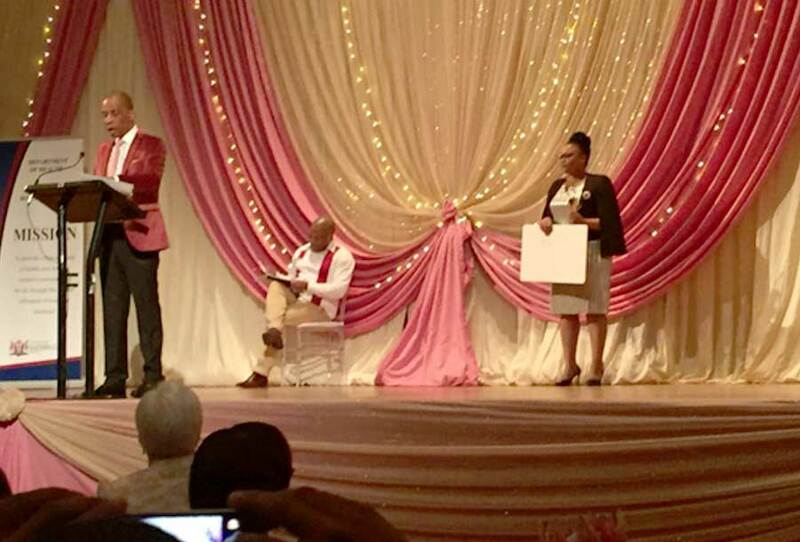 Dedicated employees, who have been working for Livingston Hospital for 10, 20, 30 and 40 years, were honoured at a special Long Service Awards ceremony held at the Port Elizabeth Feather Market Hall at the end of 2017. 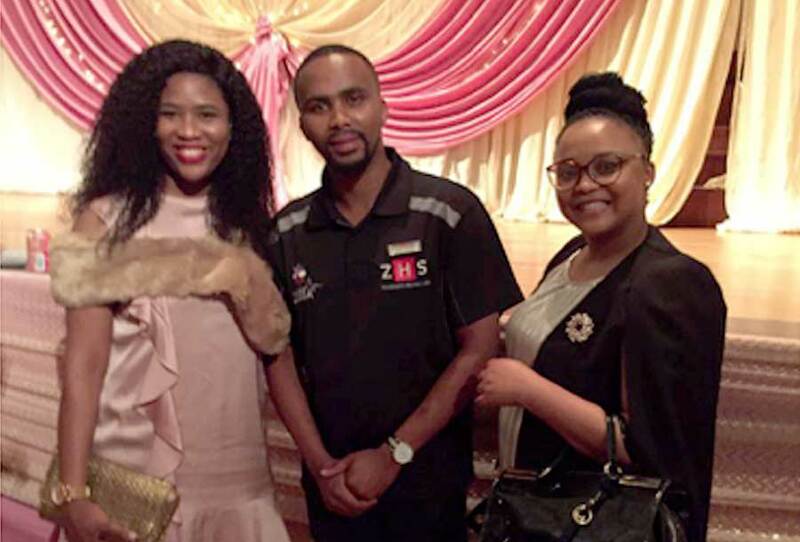 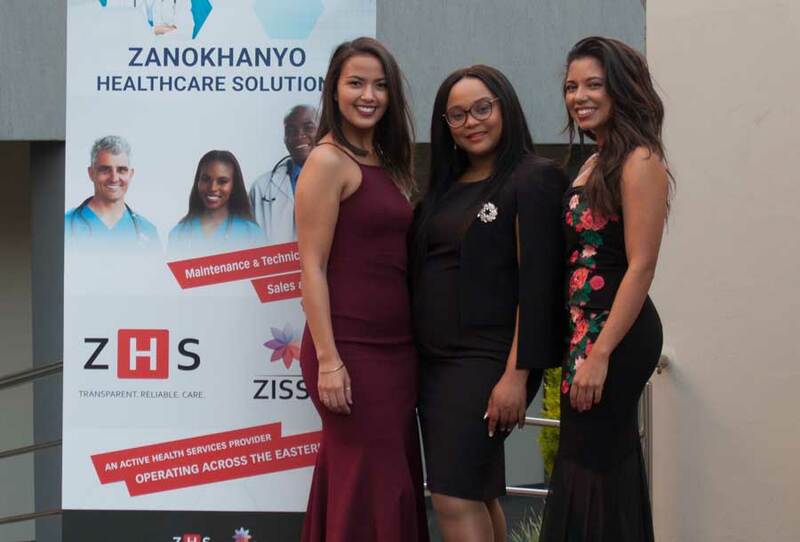 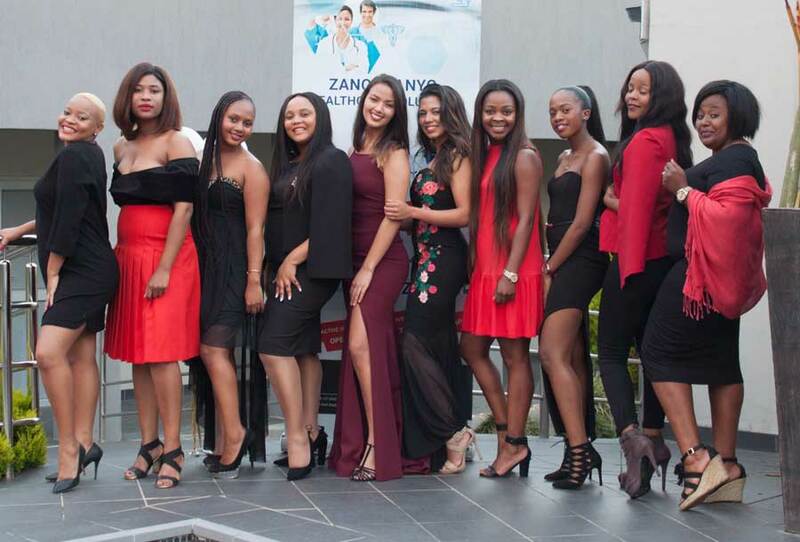 ZHS was proud to be among the contributors of gala dinner which focused on recognizing and reflecting on the wide range of services provided as well as the expertise and commitment of the workforce.